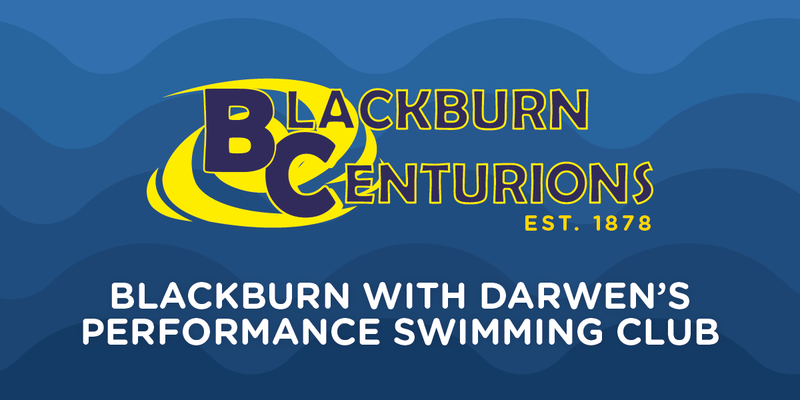 Blackburn Centurions, Blackburn with Darwen’s Performance Swimming Club has just launched it’s new campaign to help build awareness of the club to schools, teachers, parents and guardians across East Lancashire and specifically Blackburn with Darwen and the surrounding areas. 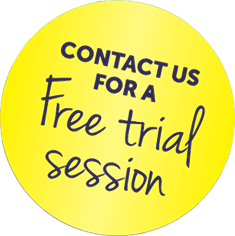 The campaign is focussed on Blackburn with Darwen swimming and highlighting that there are options to join a competitive swimming club and to excel and perform representing your local club in galas and competitions across Lancashire, the North West and Nationally. Blackburn Centurions is a Swim England SwimMark accredited club which is a sign of quality and excellence.